For most of us, if not us all, our vehicles are central parts in the motors of our everyday lives. We drive to work and home at night, to get into town or otherwise away from the hectic rhythm of city living. 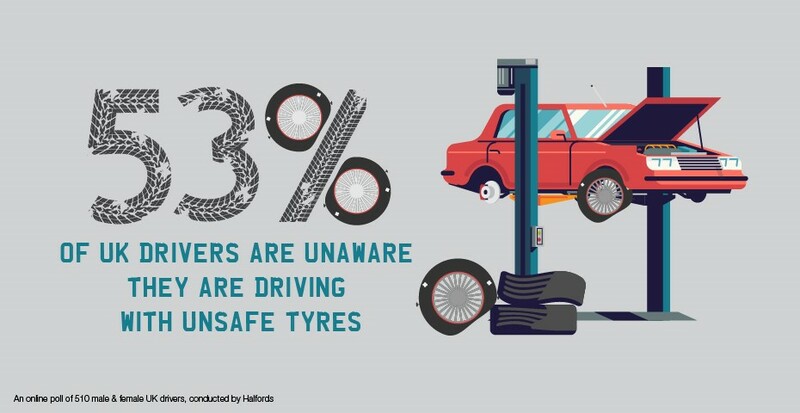 Given their significance, it’s striking how little we know in general about fixing, repairing and maintaining our cars, which Halfords has quantified the extent of in a recent series of graphics titled the Car Maintenance Survey. There’s a spread of insights here that surprised and concerned us, but we’ve picked out five that we think are the most important and have given a little explanation why underneath! 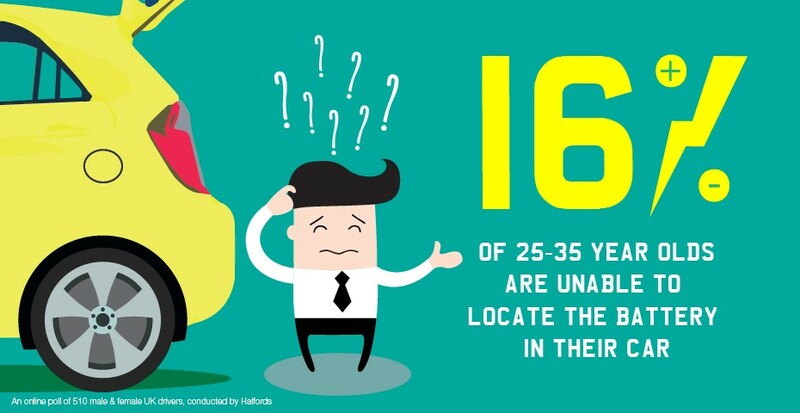 This one left us a little taken aback (no doubt as taken aback as the 16% of 25-35 year olds will be when they learn that it’s under the bonnet, like pretty much everything else). However, the knowledge gap we can sympathise with, to a (fairly limited) point; people leave everything for the mechanic to deal with. 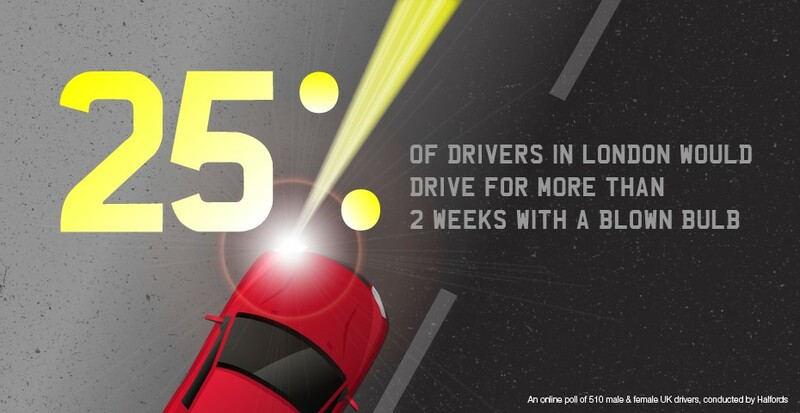 It’s more disconcerting, though, that this 16% of people are ones we share the road with! 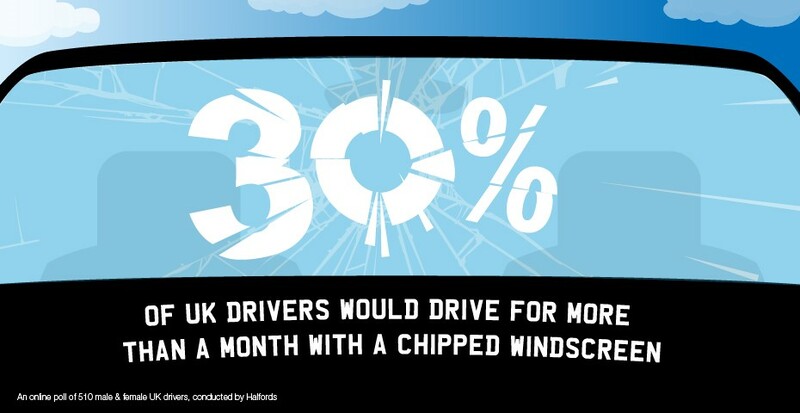 Driving with a chipped windscreen is not just a motoring offence; it puts everyone in the car at serious risk of harm from objects like stones dashing from the road at high speeds. Moreover, a small chip grows into a fully shattered pane at an incredible pace. In the event of a crash, a windscreen break can have lethal consequences; the airbag, for instance, may expand outwards through the broken screen, rather than forward towards the people inside, providing an absolutely insufficient protection in so doing. Again, some of the data that Halfords has gathered is mindboggling. You’re a serious risk on the roads when driving without adequate visibility, more to other people than yourself. It’s a selfish, reckless move and really surprising that it’s something that one in four people would choose to do, particularly, of all places, in London. There are pretty standard tests you can use to ensure that your tyres remain in fine, working stead. Halfords have compiled a nifty guide that anyone with any uncertainties should check out!